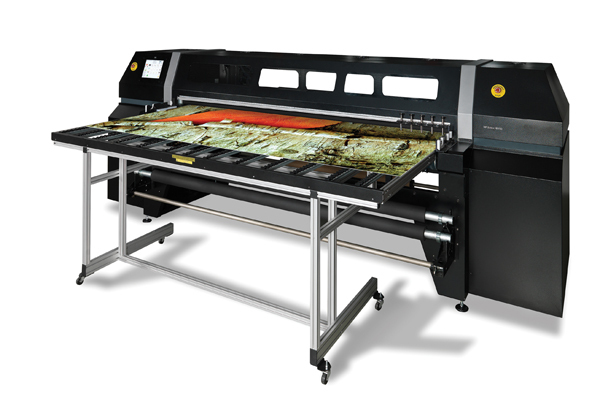 ﻿ Wide Format Printing| PressGroup Inc. Whether it is a short run of floor-to-ceiling banners or transit-shelter posters, or a single styrene point-of-purchase display, PressGroup has the ability to bring your concept to life, quickly and cost-effectively. 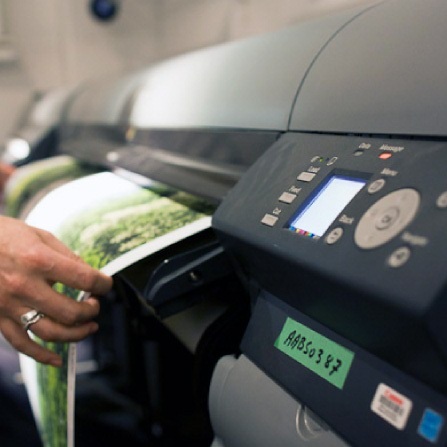 Our wide-format printers are constantly recalibrated to manufacturer’s exacting specifications, assuring amazing colour fidelity and accuracy. We can also produce architectural renderings and photographic tradeshow graphics quicker than previously possible. 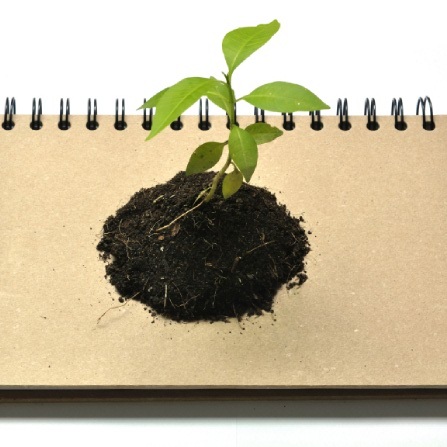 Creating a great, lasting impression! 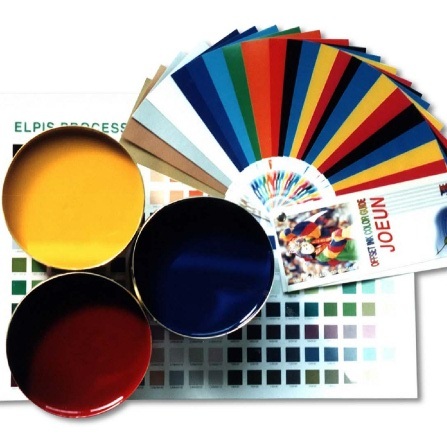 We're print smart and create a great lasting impression.